This book is the result of a study that investigated the effects that myth in sacred text may have on personal, professional and transpersonal development. To ensure maximum impact in terms of imagery-enhancing properties, Homer’s Hymn to Demeter was read, accompanied by lyre music, in a therapeutic setting and the resulting experiences examined. The author, a clinician as well as researcher, succeeds in extracting personal epiphanies that have the potential to change perceptions and contribute to a healing process. This book is a courageous and novel attempt to integrate ancient wisdom with modern scientific inquiry that honours all levels, states, and structures of consciousness within both the researcher and the study’s participants. It documents the deep inner preparatory work the author undertook prior to executing the study to situate herself in the historical context and prepare her psyche at a fundamental level to, as authentically as possible, receive the data, perceptions, and experiences from participants. Skill and creativity are also apparent with regard to the nuanced sophisticated manner of data collection and analysis – not only with words, but with accompanying drawings that depict the data in a unique manner that illuminates the many ways of knowing and expressing understanding. Moreover, the inclusion of a glossary helps navigate the reader through a delightfully rich and full experience. Throughout the text, the focus of the inquiry (investigating the application of ancient Greek myth and music in personal, professional and transpersonal development) is reinforced. This work portrays a deep respect for the many ways of knowing inherent in the human species, calling for a revision of sacred script and its benefits in education and psychology. This book is sure to appeal to scholars, clinicians and educators, as well as the educated lay reader. 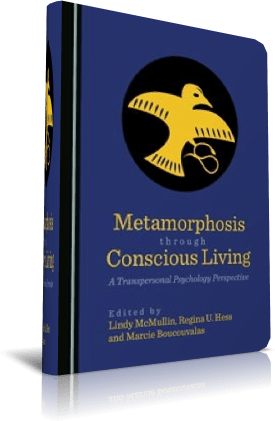 Metamorphosis, the theme of this book, derives from the Ancient Greek language and refers to a transformative process that often includes disintegration and reintegration, on the route to conscious living with self, community and the world. This collection proposes that engagement with the sacred is what makes research and practice transpersonal, the sacred ‘other’ that lives both within and beyond us as individuals and unique cultures. The transpersonal approach is distinctive in that it regards the potential metamorphosis of all those involved in research and professional practice a core value. This volume engages the audience in professional, practical, as well as inquiry-related topics that reflect the diverse nature of the transpersonal studies field, and extend an experience of metamorphosis to the reader. 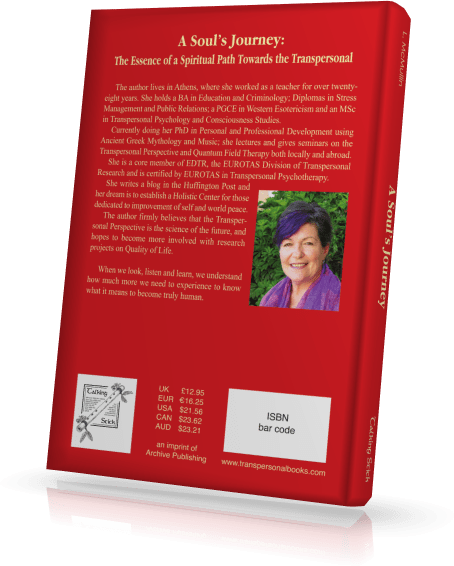 The book moves scholarship forward in an innovative and creative way with relevant themes that not only honour the sacred, but lend a transpersonal paradigm to scientific and professional methods and models. 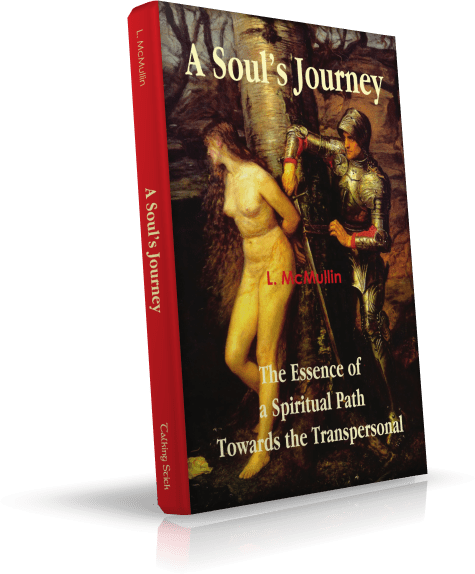 A Soul’s Journey is about Life. It’s about the hardships people go through and about the Spirit, the effervescent wisp of Faith that comes to give calm where there is storm, joy where there is sorrow and Light where there is dark. This is an autobiography – a story about ancestors and how destiny weaves a web, trying in its own way to free souls from the weight they carry. 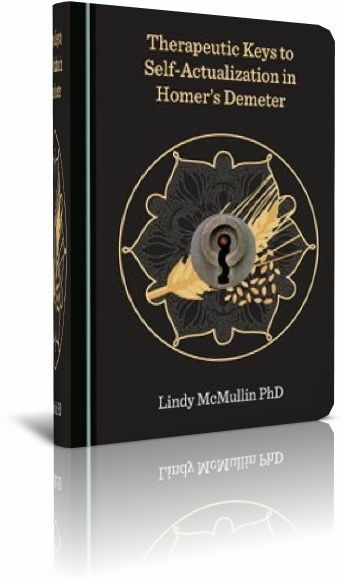 It is a true story about inner pain and sorrow; about spiritual freedom; about relationships and how blinded some remain; it is about the personal, spiritual path Lindy Lydia undertook, in search of freedom and understanding.
" ...Hidden in a garden, Mother Nature speaks to me. I sense spirit folk, and feel their wings vibrating softly, so it becomes a paradisiacal garden, where life continuously moves in spirals and circles. I feel like an alien come from a plane, light years away, and although I still hanker to go home, I accept exile. I draw a veil of light around me, learning more and more about the world I love so deeply. I begin learning about a Father who came down through a Son bringing Spirit, but I believe I am a daughter amongst sons because I know Him as a daughter! I pledge allegiance to someone who has suffered so greatly, whilst hanging from a cross, so enter His Heart and Mind to understand His pain. I cannot accept He dies to forgive me, but rather believe those who kill Him are to blame! This does not help me love those who live on the Earth – I cannot understand them at all, and I often sit beside Him, with adoration, for I know He loves me with all His heart. He sometimes reads to me and this is how I fall asleep, imagining I live with Him, although I know these imaginings are different and come from mind. Those that come from heart, go back in time, to where I sit among daughters listening to him, accepting what He says, for he is my Master! I speak to Him silently, far more than I speak to people on Earth, struggling to find balance and then one evening, I find myself in space that brings vision! I stand in the ruins of a temple, dressed in a long white gown. A black knight, riding a black horse, thunders towards me. He wants something I hold to my heart. I am surprised to see I hold a Golden Book I know is precious, and belongs to me, for it has been given to me. His voice is clear as he comes towards me, threateningly.
" ...The Russians were convinced Kaya’s aunt and uncle, were harboring an SS officer called Hans. They had traced the use of the ration card and when they found Kaya there, they were sure she was a spy. She told them she had stolen the card but they did not believe her! Kaya spoke perfect Russian, as it was one of the languages she had learnt with her tutor Professor Roshenko. She pleaded with the officers who finally agreed to release her aunt and uncle. Pino had hidden in the cellar when he had heard the commotion, but she had been picking fruit when she first realized soldiers had surrounded the castle, that stood on a small hill on the outskirts of the village. Kaya was taken down to headquarters where she was told that in order to prove she was not a spy, she would work for the Russian army as a translator. She was taken to a camp with German prisoners of war and forced to go around the camp, asking for valuables. With a gun in her back and a helmet clutched to her chest, she told German soldiers and officers to give up their watches and rings... "
To follow Lindy Mc Mullin in this amazing biography is quite a trip, inner and outer. We travel with her in the vivid description of the different countries where she lived; we shudder with her intense physical, psychological and spiritual experiences. Like a citizen of the world, she takes us from the tragic story of her mother, before and during the 2nd World War, through the complex story of her ancestors, to her own path in South Africa, Greece, Serbia, England and Ireland. This is a fascinating trip in the trans-generational mystery. A great symphony which makes the cords of our hearts vibrate through her impossible challenges. Only a full range of friendships, experiences and therapies finally could help her to face the truth of her path. She teaches us how to deal with a cruel world, how to go on and on in the trials of our lives to build finally the secret peace of the heart and find our path of love. Monique Tiberghien, transpersonal psychotherapist.